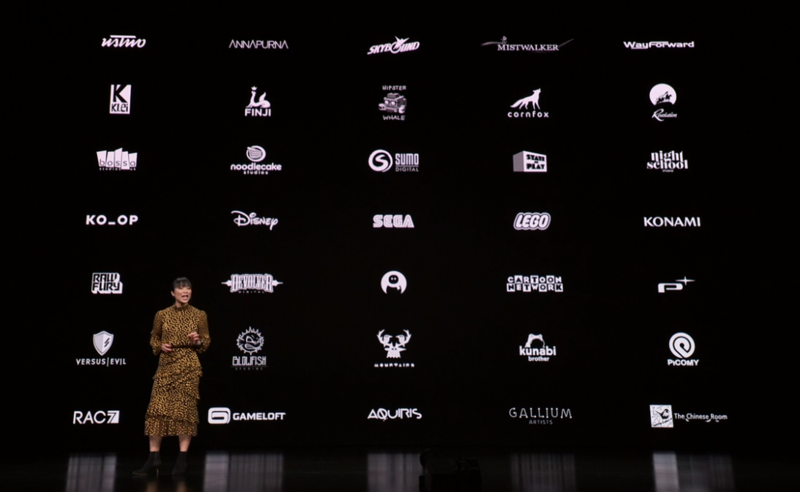 CUPERTINO, Calif.—Apple today announced a new subscription service called Apple Arcade for games on its platforms, including iPad, iPhone, Mac, and Apple TV. The service will debut “this fall.” Its exact price has not yet been confirmed. For mobile game developers, securing a position in this service could prove very attractive. That’s because mobile games often live and die by if, how, and when they are featured in the App Store—a call made by Apple. Mobile developers commonly implement features that Apple wants to prioritize, like augmented reality modes or Shortcuts, in order to entice the company to feature them. By joining the subscription service, these games could essentially secure a featured spot—at least, as long as there aren’t too many games in the service crowding them out. This story is breaking, and we will update it as more information becomes available. Apple’s event is still in progress, and you can follow everything in real time through our liveblog.